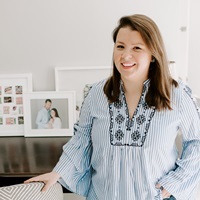 I’m very excited to have some fabulous guest bloggers this week sharing summer essentials for their favorite travel destinations. Next up is Erika of Radiant Republic and she has some preppy picks for a jaunt to Nantucket. Welcome Erika! Hello, friends! I’m so honored to be a guest at DomestiKatedLife today. After reading her witty, colorful blog for what seems like forever, Kate and I finally met in person at Blogfest in NYC. Just as I’d expected from her writing, Kate is an absolute doll. I feel so lucky to have had the opportunity to get to know such a sweet gal during our three days in the Apple and I’m thrilled to be her guest today… and to meet all of you! 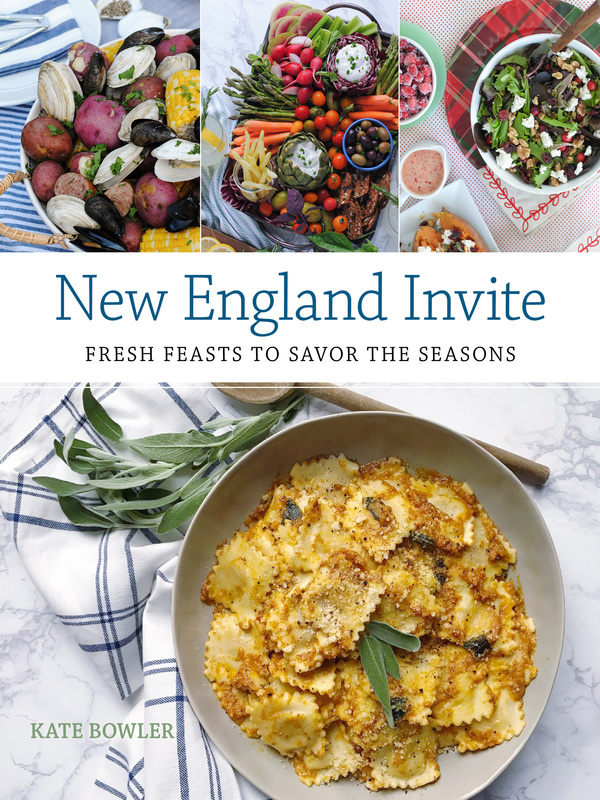 Like Kate, I’m a New England girl through and through. And all New England girls love summer weekends on Nantucket! But what to tote onto the ferry for a weekend on-island? Here are a few of my must-haves (and must-dos) for the island… and I hope to hear some of yours, too! Reserve a darling cottage near town. My favorite cottage on the island is within walking distance of my favorite restaurants… which makes walks home in the wee hours less daunting. No car? No problem. A beach cruiser is the safer option for navigating home after an evening at Cisco Brewers, anyway. I usually snap mine up from Young’s Bike Shop. And don’t forget to add a basket for your shopping finds! This Lily Pulitzer Marisa dress is perfect for a breezy night out on the island. The Jojo Loves You “Bling Bangle” is an easy accessory to wear from day to night. Stacked or solo, this bracelet is too precious for words. Whether having dinner at the Boarding House or sipping vino at Straight Wharf, the Kate Spade Hula sandal is the perfect flat for navigating the cobblestone streets of ACK. While in town, you have to stop by Blue Beetle for the sweetest gifts and monogrammed goods. And if you’re up and at ‘em in the earlier hours, you must scoot into Black Eyed Susan’s for breakfast. Have the Pennsylvania Dutch Cakes… YUM! You’ll thank me for this later. Craving a Nantucket basket of your own? You have to peek at Up My Sleeve’s Etsy shop, which specializes in customizable, monogrammed baskets. Gorgeous! What are some of your favorite summer getaways? I would love to hear! Thank you again, Kate, for having me today on DomestiKated Life! 3 Responses to "Summer Essentials with Radiant Republic"
Great picks Erika! 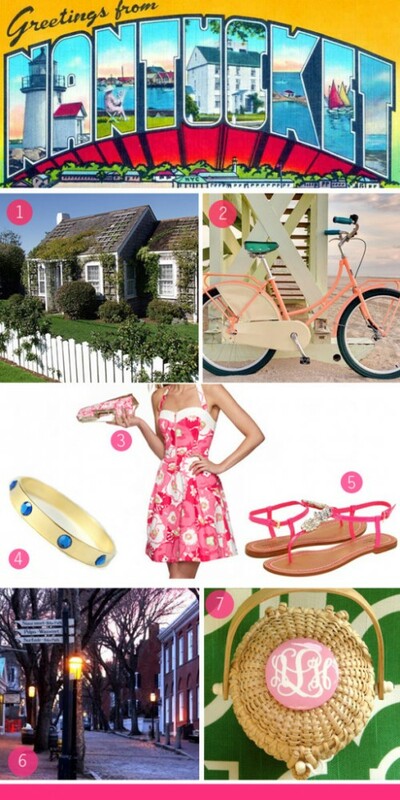 The pink bike is darling and I am now craving a Nantucket basket.. .so cute!